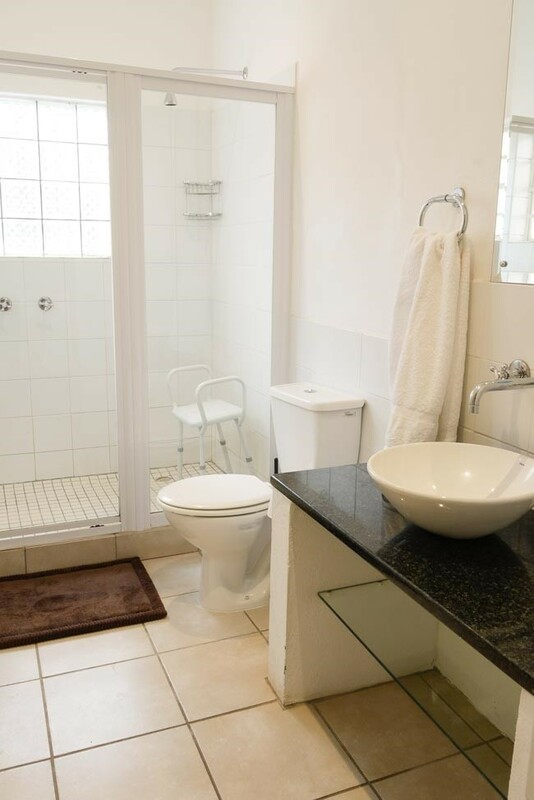 FROM R1300 PER UNIT p.p. 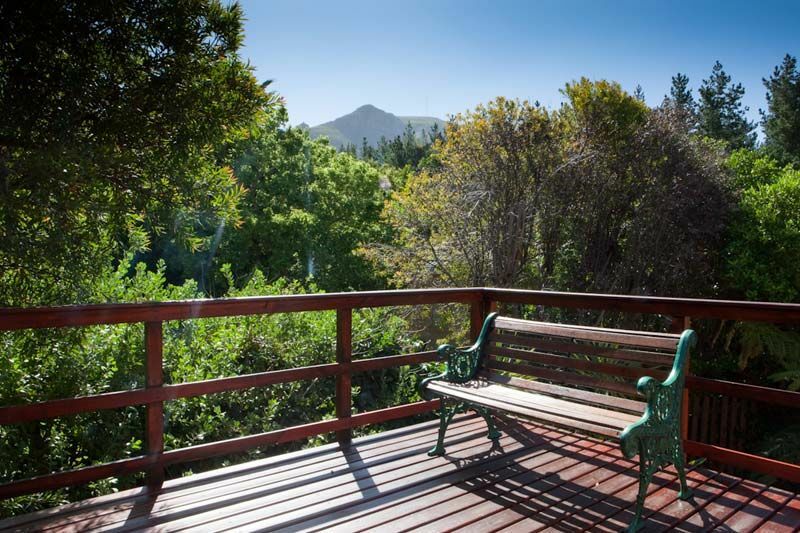 Set in lush parkland this spacious double-storey cottage is surrounded by birdsong and fabulous mountain views. 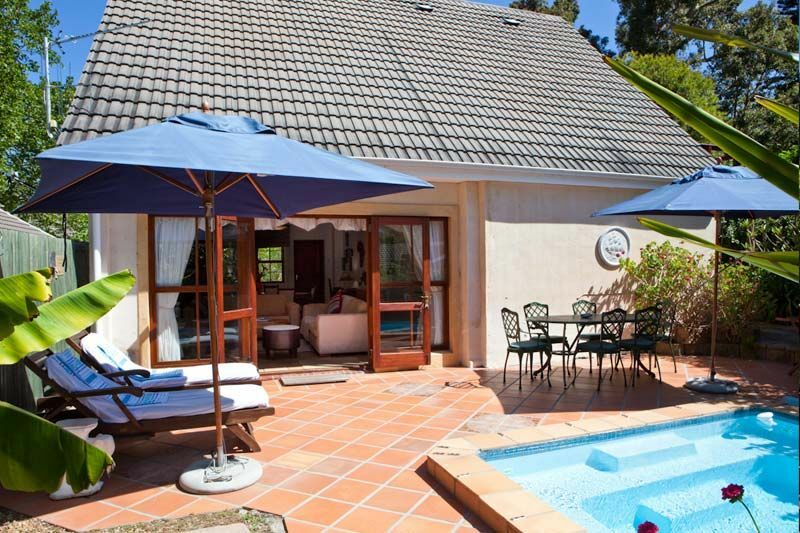 Whether you want an action packed holiday or simply want to relax and soak up the sun this mountain retreat is a must. 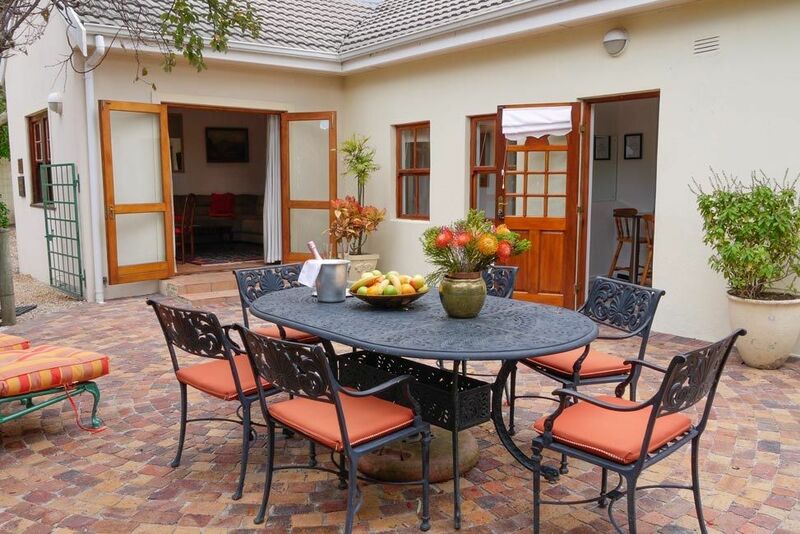 Approximately 15 minutes’ drive from Cape Town, the property is easily accessible by car. The world-renowned Steenberg Golf Estate is close to the property and within five miles you will find an excellent range of shops, restaurants and wineries. Some of the Capes Finest beaches are just minutes away and, for the nature enthusiast and hiker, the Tokai Forest is on the doorstep. 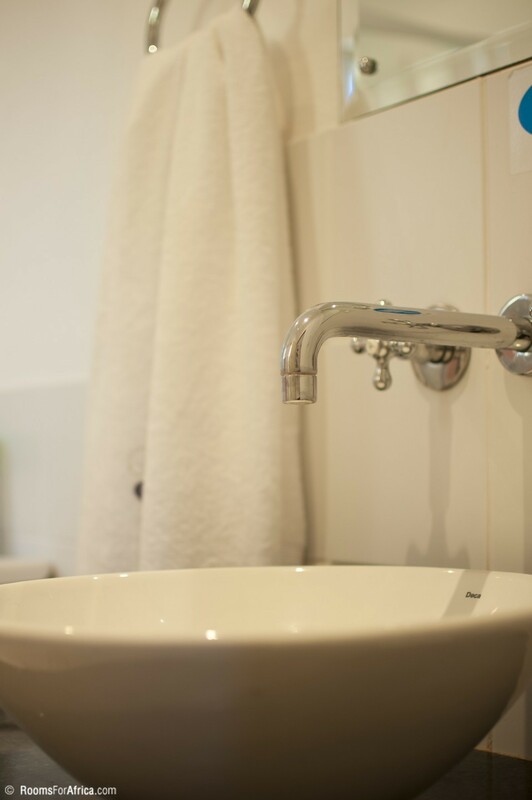 "We had an absolute great stay in both, Littlewood and Garden Cottage! 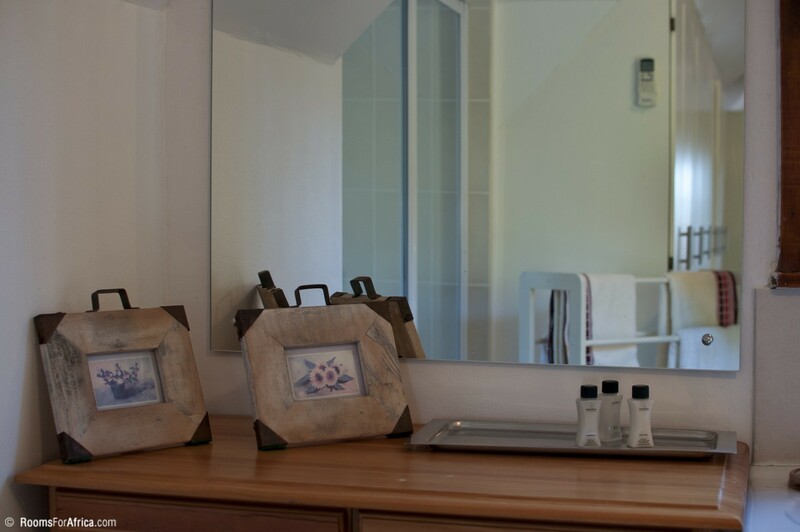 The cottages are fully equipped with everything required for a self-catering stay, situated in a quiet surrounding with the promised birds singing the whole day! The service was excellent, fridge was filled with goodies fo..."
The service was excellent, fridge was filled with goodies for the first breakfast upon arrival and beds where made up almost every day. We stayed for 9 nights, even bedding and towels were exchanged during this time! Thank you Pam, hopefully we can come again!" 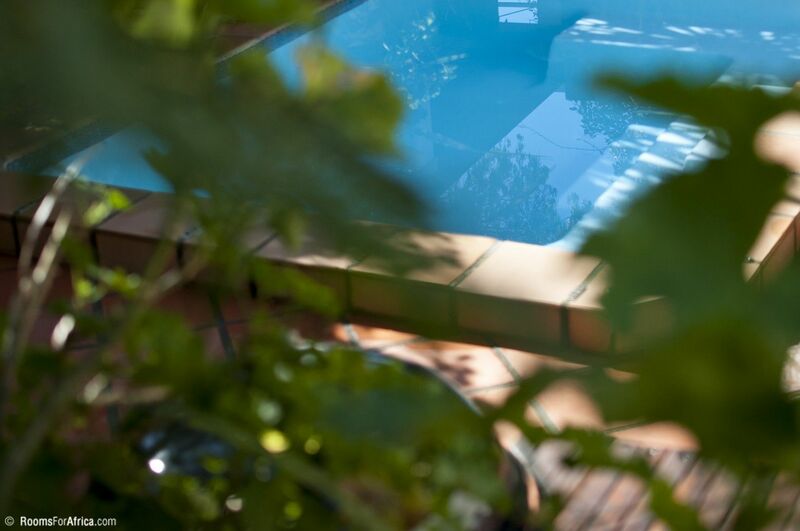 "The minute we walked in we felt at home, love the little lush garden with deck chairs, so peaceful and farmlike, yet 5min away from Steenberg Wine Est, Mall and other amenities. Appreciate all the goodies that owner put in every room, staff were very friendly and helpful. Was a great stay. 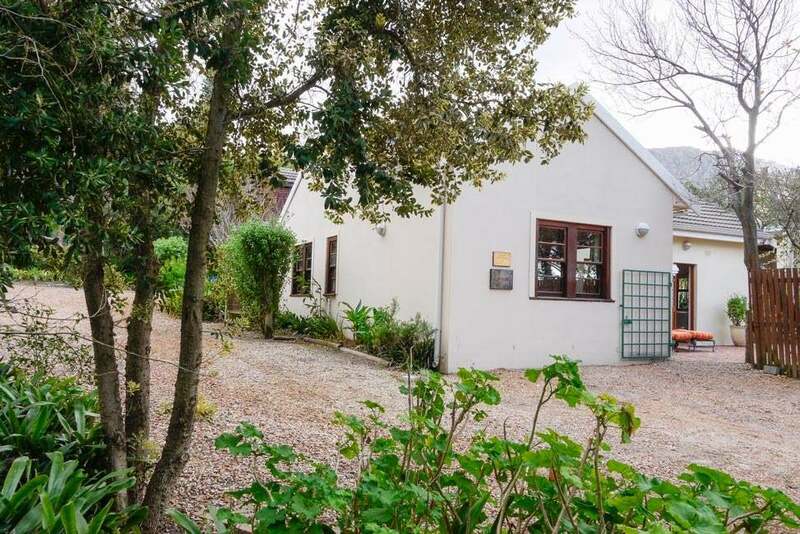 Will be ..."
"The minute we walked in we felt at home, love the little lush garden with deck chairs, so peaceful and farmlike, yet 5min away from Steenberg Wine Est, Mall and other amenities. Appreciate all the goodies that owner put in every room, staff were very friendly and helpful. Was a great stay. Will be back!" 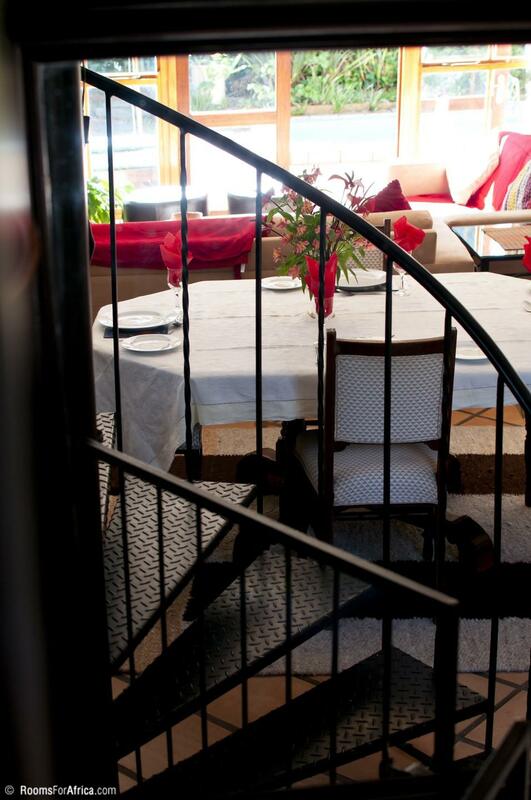 "We as a family had a lovely stay at the Littlewood Cottage. Very peaceful & quiet. My girls loved the cottage, plus all the plants, veg garden and trees plus birds singing in the morning. "We really enjoyed the hospitality of the staff and owners of Littlewood. What also attibuted to the enjoyable stay was the comfort, cleanliness of the cottages and the surprise fridge goodies supplied by them. 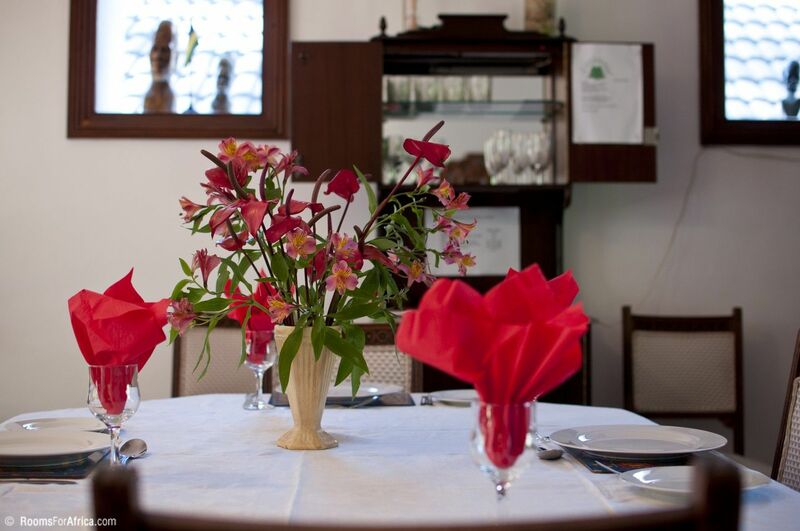 The location of the cottages was also perfect for a Constanta wine route_"
"The Littlewood Garden Cottage is a very confortable and plesant house located in a quiet area at the foot of Table Mountain. 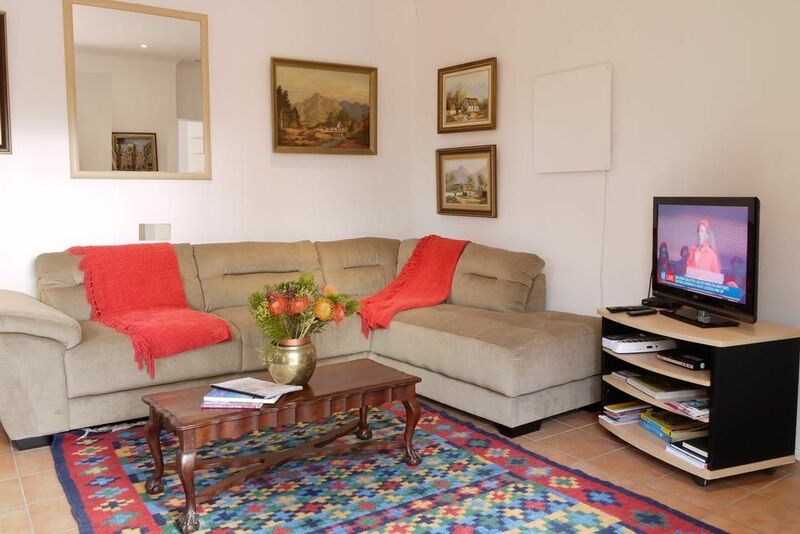 The house is very well equipped and extremely well kept; it has electric heating with mural radiators. 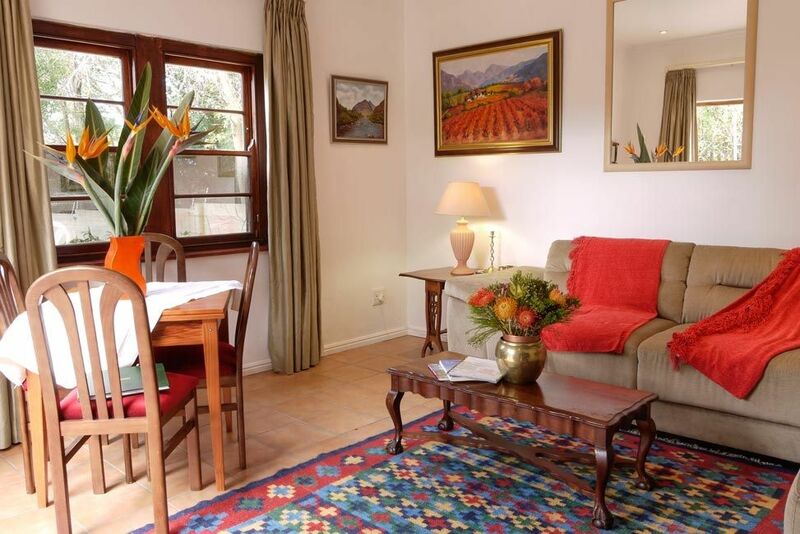 There are pleasant spaces to enjoy eating in the gardfen, weather permit..."
"The Littlewood Garden Cottage is a very confortable and plesant house located in a quiet area at the foot of Table Mountain. 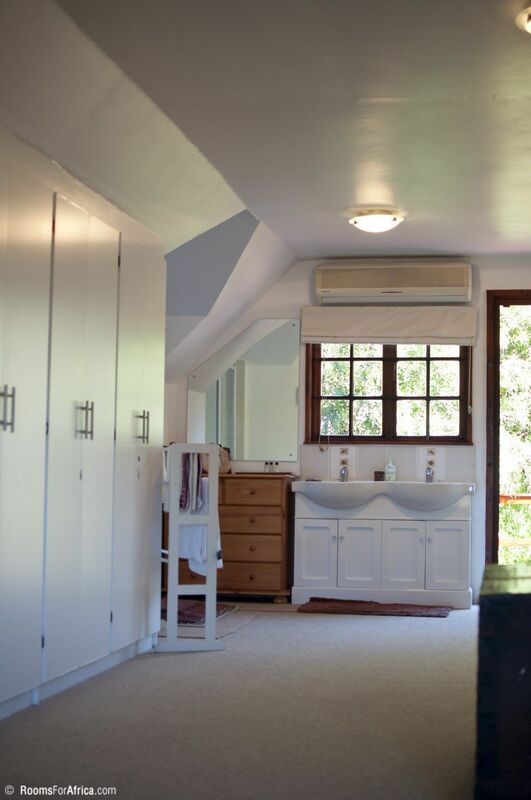 The house is very well equipped and extremely well kept; it has electric heating with mural radiators. 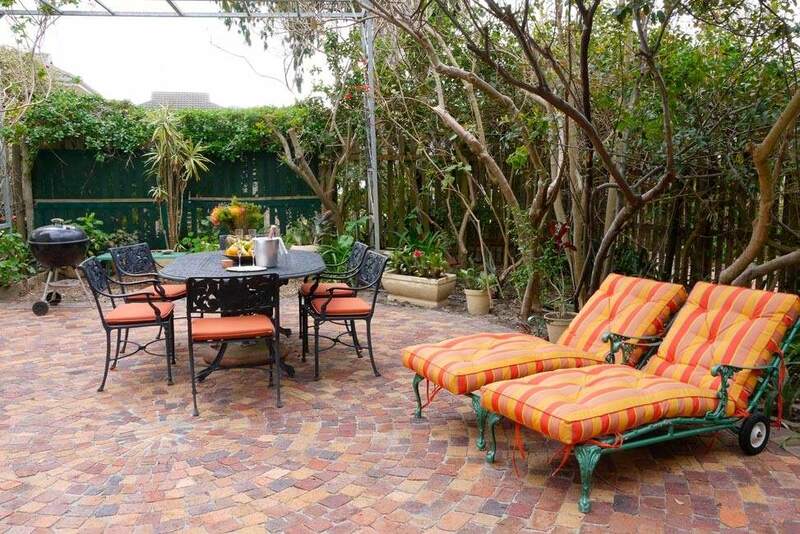 There are pleasant spaces to enjoy eating in the gardfen, weather permitting. 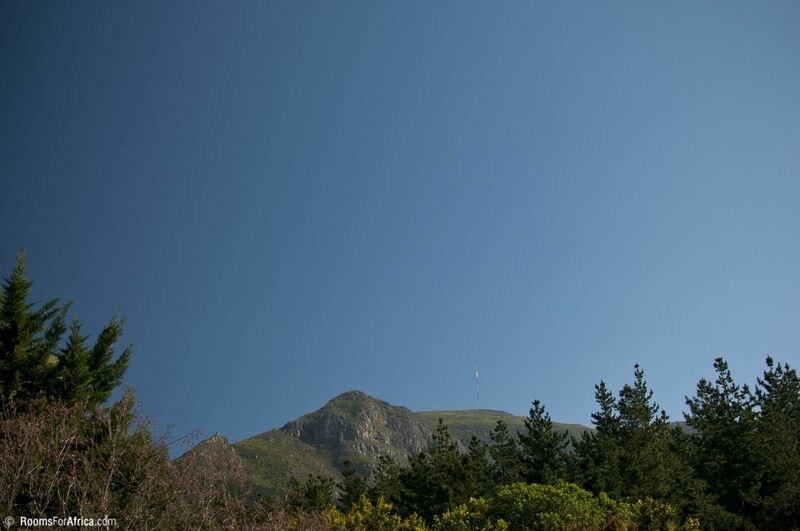 Tokai is a convenient base to explore the pleasant peninsula, the southern suburbs, and even the winelands. But one should be aware that to reach the centre of Cape Town, it is highly recommanded to drive against the traffic at rush hours since the M3 is often highly congested. On the whole, we enjoyed very much staying there." "The stay was was very nice. The place was very neat and clean. I will most definitely recommend them to people." "Pam and her fantastic team helped make our holiday VERY special and we cannot sing their praises enough. The accommodation was excellent and the 'extra' touches like milk, bread, cheese and even a bottle of wine was so welcome after a long international flight. The site is spotless and..."
The site is spotless and her service team cannot do enough for you. This is our 2nd trip and we are already planning our next one and will be staying here again. Having travelled plenty, I would rate this as 5 star without any hesitation." 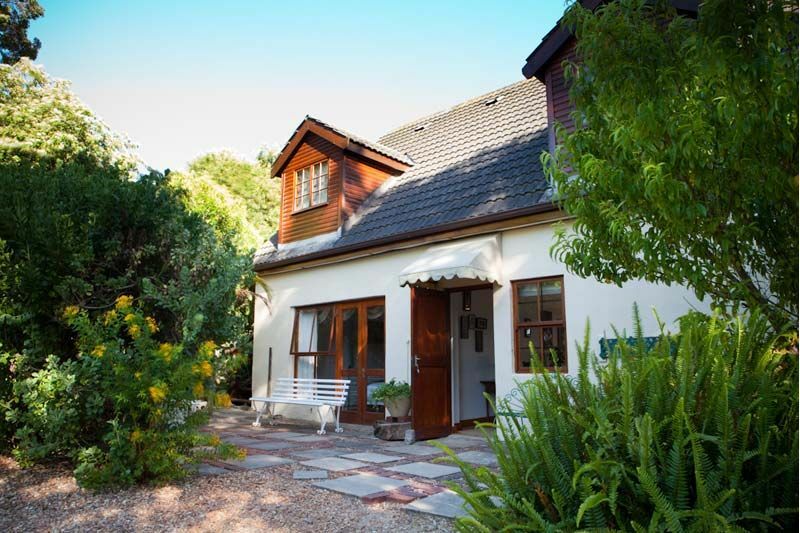 "Perfect Farmlife - Littlewood Cottage"
"Littlewood Cottage is beautiful; the atmosphere is so calm and relaxing, you really can forget about all your problems and just inhale the fresh air. The mornings are perfect, when you wake up and hear the birds, animal’s sounds, surrounding you. 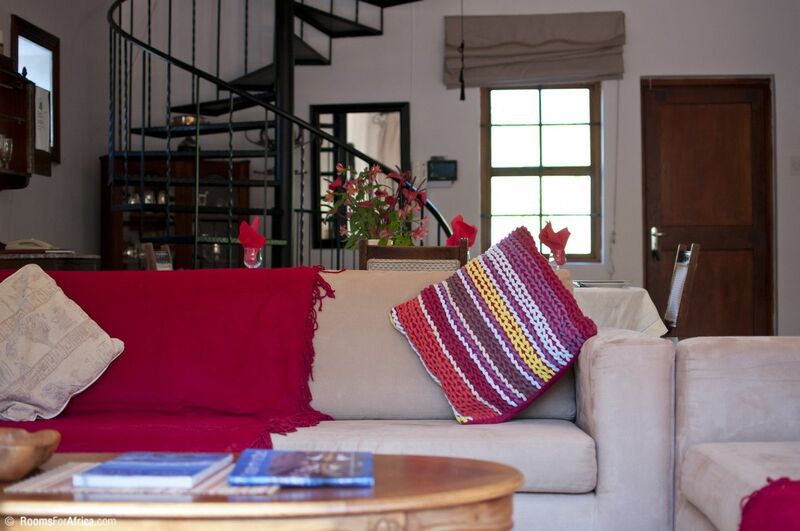 Not to mention the hospitality of the staff, their fr..."
"Littlewood Cottage is beautiful; the atmosphere is so calm and relaxing, you really can forget about all your problems and just inhale the fresh air. The mornings are perfect, when you wake up and hear the birds, animal’s sounds, surrounding you. Not to mention the hospitality of the staff, their friendly welcome and what surprised me was the fresh eggs, bread on arrival for a nice breakfast the next morning. I will recommend Littlewood Cottage to all my friends and family and will definitely make use of their service again. 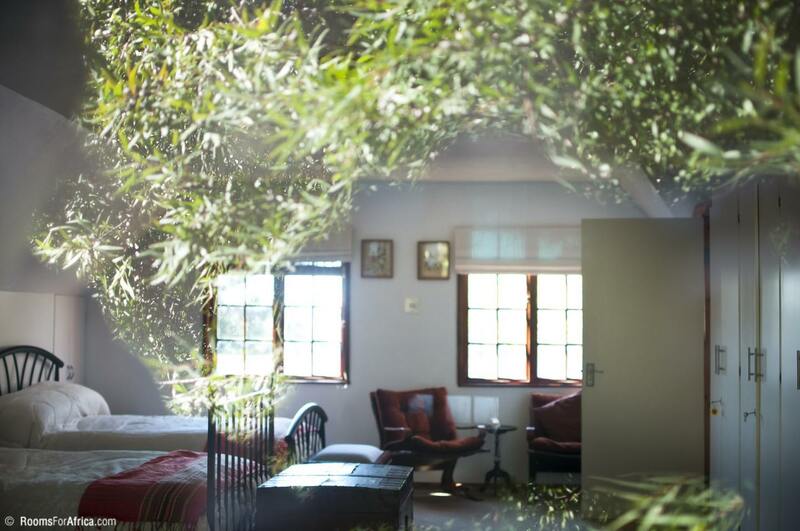 "This is so tranquil, with beautiful surroundings, yet on the doorstep of Cape Town's buzz. Very well appointed, generous hospitality and thank you for the fruit and wine. 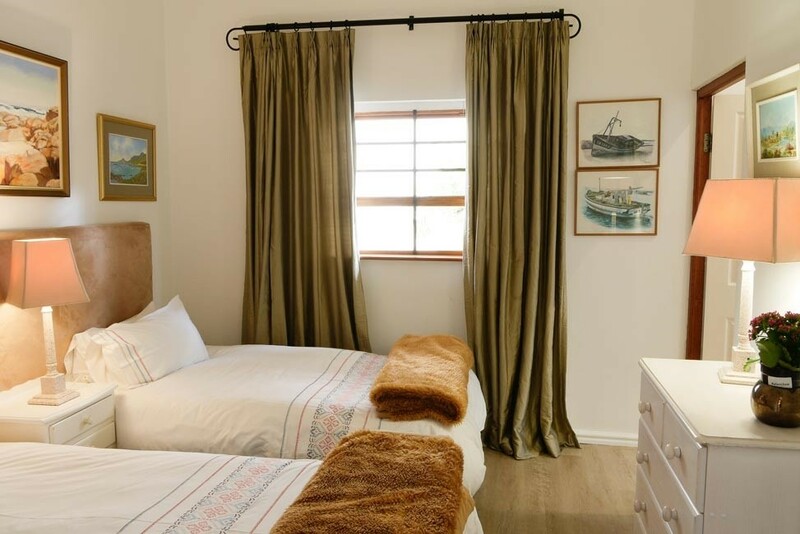 As near to perfect as we could wish for with real Cape hospitality." "This is a very well appointed Cottage. As a self cater unit, it has all that is required and more. Unexpected was the complementary items, which I can highly praise Pam and Nigel for. The setting is beautiful, and I can recommend it to anyone who would like piece and quite. 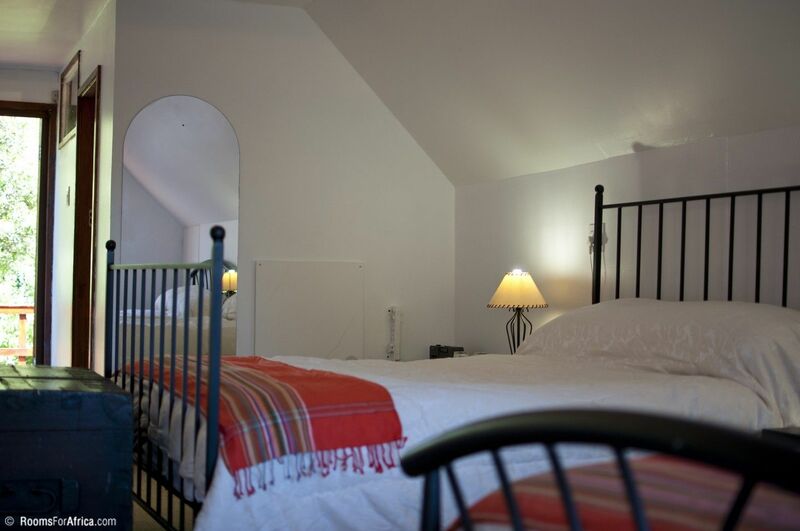 My wife and I will certai..."
"This is a very well appointed Cottage. 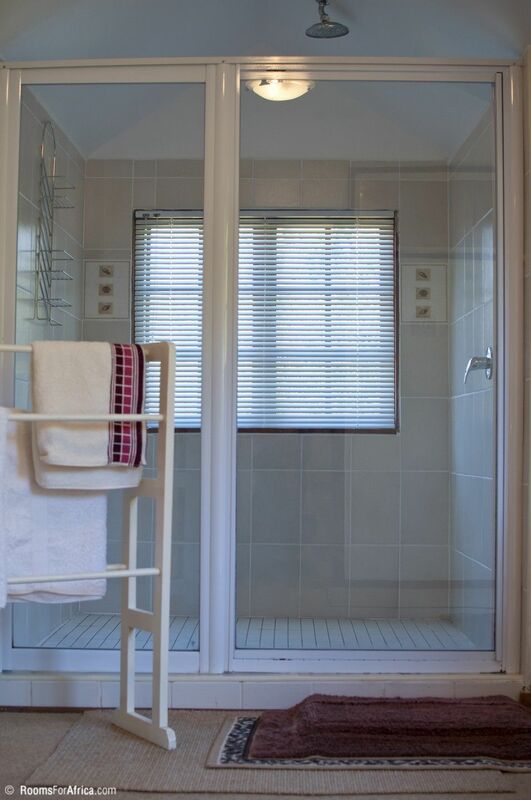 As a self cater unit, it has all that is required and more. Unexpected was the complementary items, which I can highly praise Pam and Nigel for. The setting is beautiful, and I can recommend it to anyone who would like piece and quite. My wife and I will certainly be back again, and again." 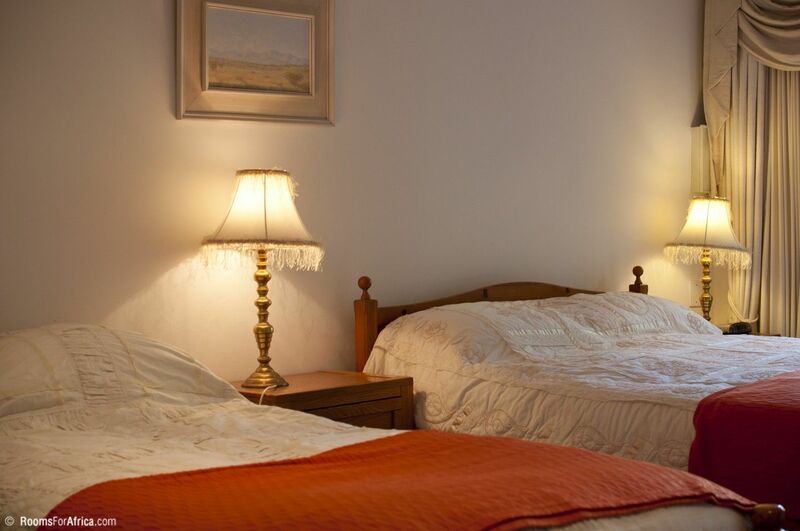 "Littlewood Cottage - A place with a very warm heart"
"My husband and I enjoyed our stay at Littlewood Cottage immensely. The surroundings were perfect - secluded, quaint, quiet and peaceful, with many intimate and thoughtful touches. 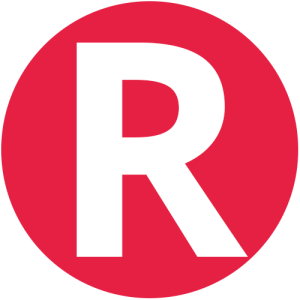 The service was excellent - helpful and friendly yet unobtrusive. 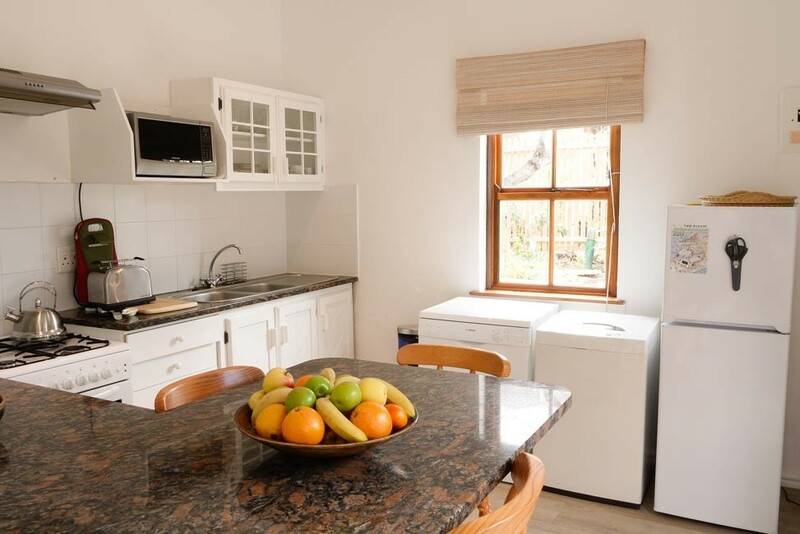 The actual cottage was very well fitted out, excellent..."
"My husband and I enjoyed our stay at Littlewood Cottage immensely. The surroundings were perfect - secluded, quaint, quiet and peaceful, with many intimate and thoughtful touches. The service was excellent - helpful and friendly yet unobtrusive. The actual cottage was very well fitted out, excellent linen etc, with all the comforts of home. The setting of course is magnificent against the Tokai forest. We will definitely return to this amazing place."